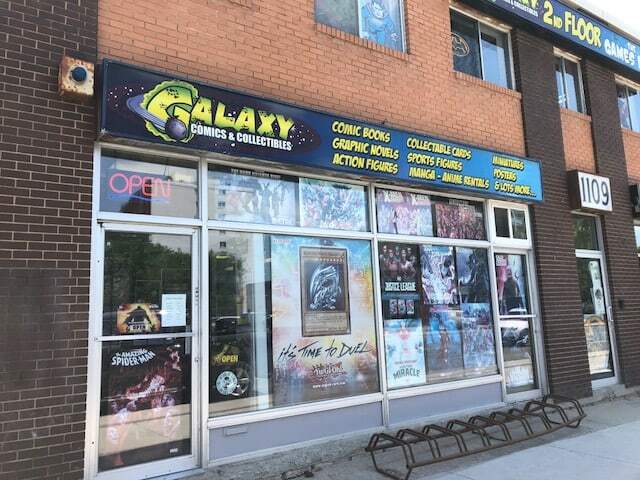 On Henderson Highway, on the southern edge of North Kildonan, you’ll find Galaxy Comics & Collectibles. Most people I know have heard of Galaxy. 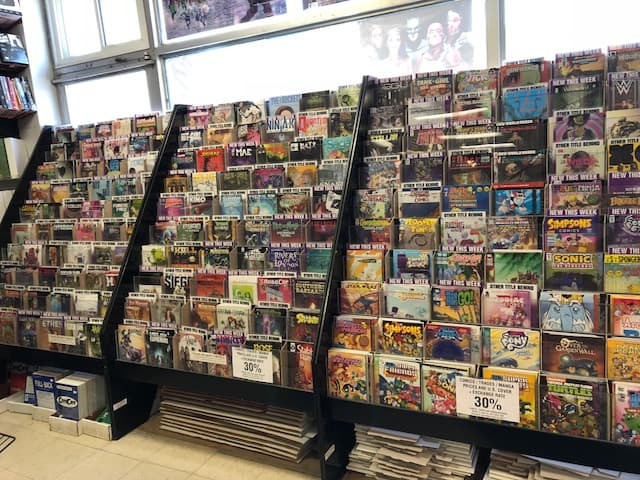 What makes this two-levelled store known around Winnipeg today is not the selection of sports cards they once carried, but rather their comics, manga, magic, Pokemon, Yu-Gi-Oh, collectibles, and similar types of products. It’s a great place to go. 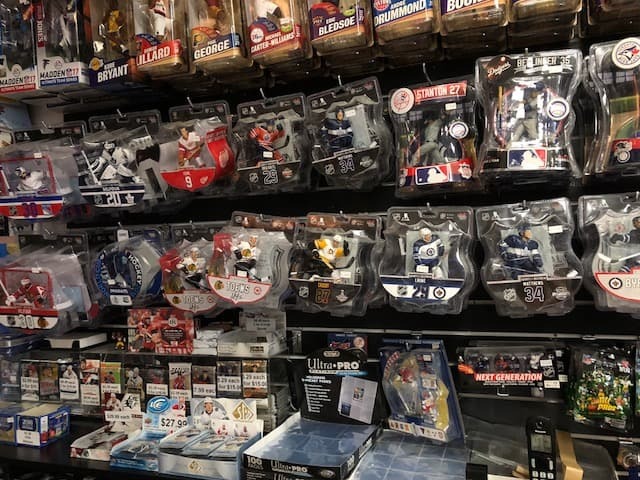 When it comes to sports cards, you’ll find mainly packs of baseball, hockey, and football including CFL, along with some collecting supplies and MacFarlane sports figures tucked behind the front counter. 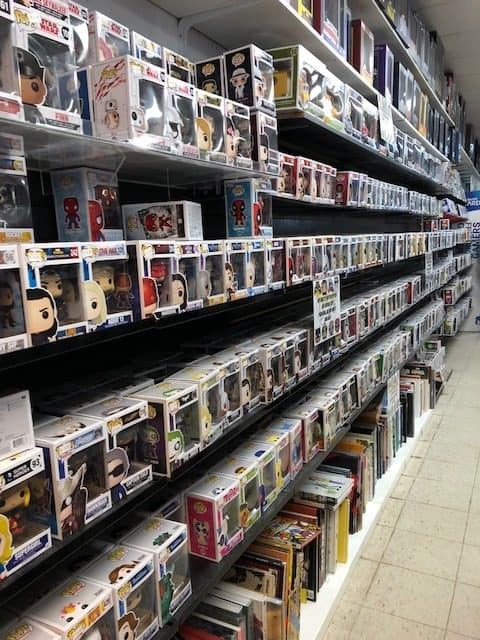 Long time owner, Jeremy, says that the store reflects his personal interest in collecting cards. He says that making sets – something he used to actively pursue – is now out of his price point. 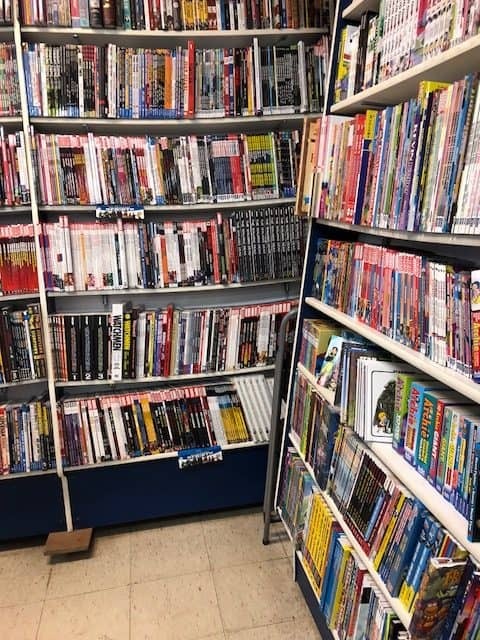 However, you can still find packages of MVP, O-Pee-Chee, OPC Platinum, Topps, Ice, SP and SP Authentic, just a short drive away if you live in East or North Kildonan. You can follow Galaxy on Facebook or Instagram for store promotions and updates.